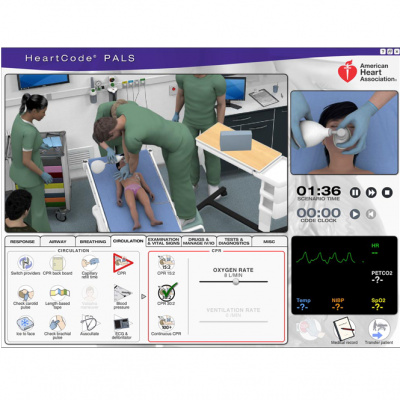 The American Heart Association Pediatric Advanced Life Support (PALS) Course has been updated to reflect new science in the 2015 AHA Guidelines Update for CPR and ECC. This classroom, Instructor-led course uses a series of videos and simulated pediatric emergencies to reinforce the important concepts of a systematic approach to pediatric assessment, basic life support, PALS treatment algorithms, effective resuscitation, and team dynamics. The goal of the PALS Course is to improve the quality of care provided to seriously ill or injured children, resulting in improved outcomes. Before taking the AHA PALS Classroom Course, students should have a mastery of infant and child BLS skills. They should also be able to recognize various heart rhythms, be familiar with different types of airway management tools and their use and have knowledge of the drugs commonly used to treat cardiovascular irregularities. You must have a current 2015 AHA PALS Provider Manual to attend this course. Complete the self-assessment modules on the AHA Student Website (enter code: pals15) and identify any gaps in your knowledge, and remediate those gaps by studying the applicable content in the PALS Provider Manual or other supplementary resources. PALS participants are strongly encouraged to have a current Basic Life Support card, or at least true proficiency in BLS when attending our 1-day Provider/Renewal course, though this is not required to attend the class. Participants will be required to demonstrate proficiency in BLS CPR skills repeatedly during the course. Perform high-quality Child CPR AED and Infant CPR per AHA BLS recommendations. Differentiate between patients who do and do not require immediate intervention. Recognize cardiopulmonary arrest early and begin CPR within 10 seconds. Differentiate between respiratory distress and failure. Perform early interventions for respiratory distress and failure. Differentiate between compensated and decompensated (hypotensive) shock. Perform early interventions for the treatment of shock. Differentiate between unstable and stable patients with arrhythmias. Describe clinical characteristics of instability in patients with arrhythmias. 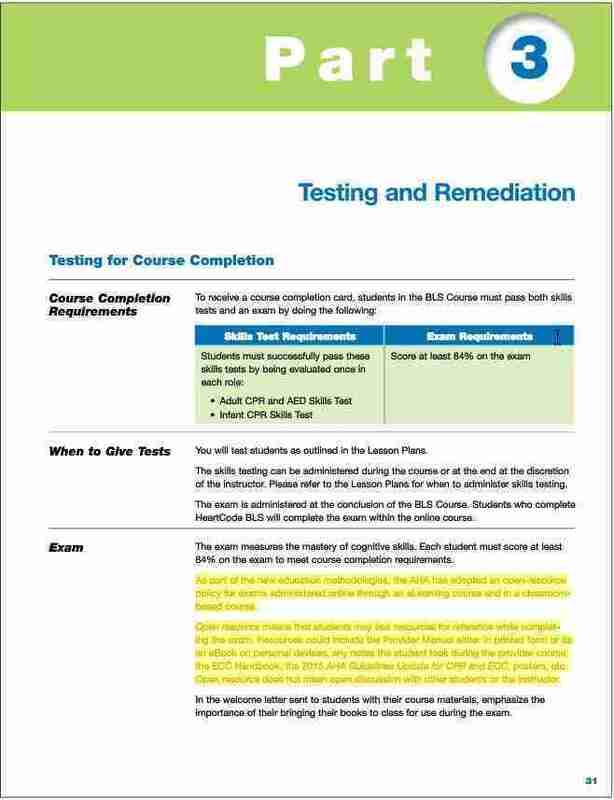 Pass the open-book written exam with a minimum score of 84% Course. The American Heart Association has transitioned to the use of “eCards”. These will be issued in all of our future course. For more information, please visit our eCard page. Our 1-day Provider/Renewal PALS course is for the first time or renewal attendee who has some experience in caring for the pediatric patient. Less time is spent in the practice settings and more emphasis is placed on pre-course knowledge and experience. Everyone is welcome to attend the 1-day Provider/Renewal PALS Course but they are expected to come prepared, especially if this is their first time. American Heart Association® Program Administration Manual guidelines: Who can attend the 1-day Provider/Renewal Course? A.C.T.N.T. Healthcare Services offers the American Heart Association® Pediatric Advanced Life Support (PALS) Course all over the Dallas Metroplex including Dallas, Fort Worth, Arlington, Plano, Irving, Denton, and Richardson, Texas.